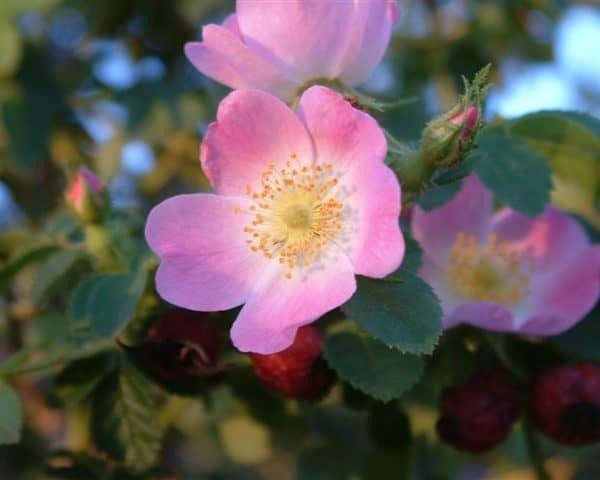 The world’s original and finest Certified Organic Rosehip Oil. 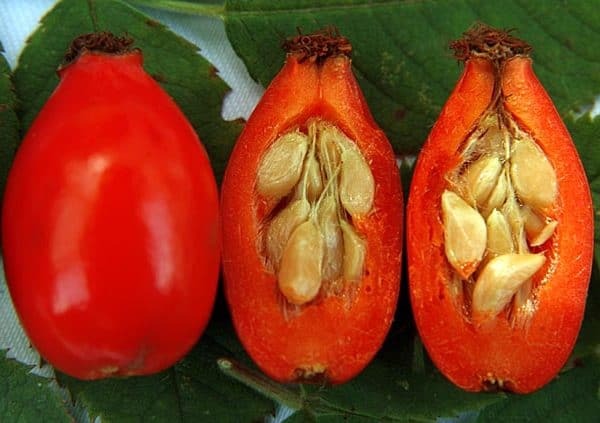 The benefits of rose hip oil are endless, being packed with essential fatty acids, vitamins and antioxidants. One of the best products I’ve ever used and I’ve used a lot of very expensive high end skincare lines in my life ❤️💯! I came across this oil when I returned from a month in Thailand and had experience some sun damage/sun spots even though using high level sunblock. It absolutely saved my skin and repaired my sun spots! I also suffer from severe dehydration and urticaria which causes my skin to have many issues. This product alone brings me such comfort, healing and relief. I’ve added the Purifying Cream Cleansers to my collection as well and again it has worked wonders! Bless this amazing company and all it does in the best way possible. 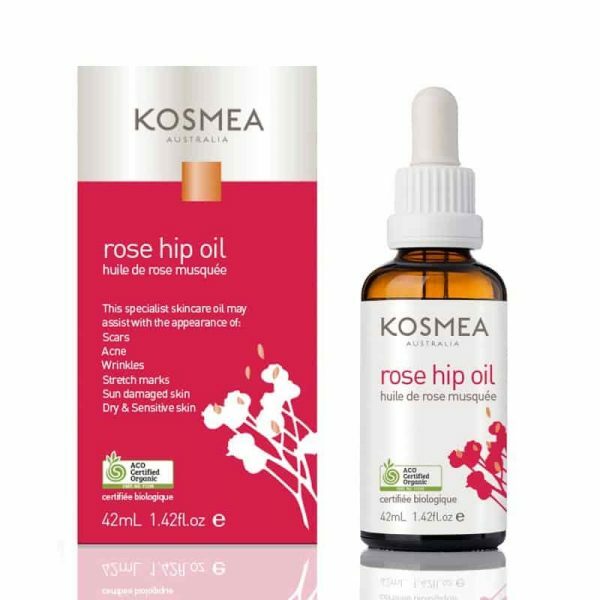 The Kosmea Rosehip Oil, I love it! It’s a beautiful natural oil which is a real treat for my sensitive skin. 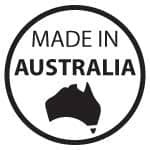 Would highly recommend this Australian product! The products are high quality, I have been using it for a year now, i can see the improvement on my face even my body old scar. I will definitely order from them again. 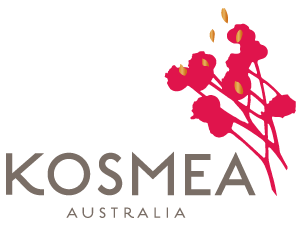 Also Kosmea products are Australian Certified Organic. 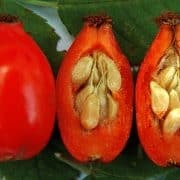 I have tried all the most popular and some less popular brands of rosehip oil from around the world and I strongly believe this is by far a true Holy Grail of rosehip oil and nothing else even comes close. 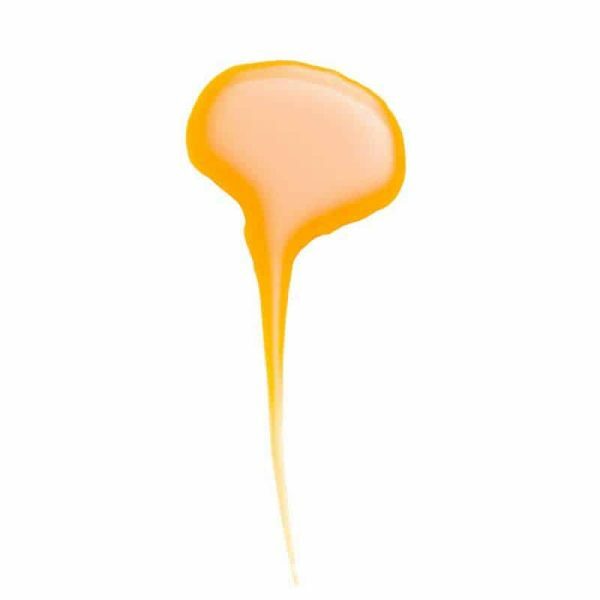 I love its beautiful colour, the smell, the consistency, how quickly it is absorbed by the skin and how it makes it feel soft and dewy. I could not recommend it higher. 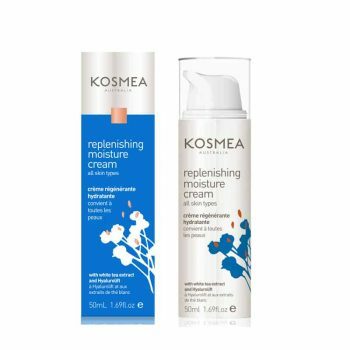 My only complaint is that Kosmea no longer has any distributors in the UK and ordering directly from Australia is a bit of a hassle. 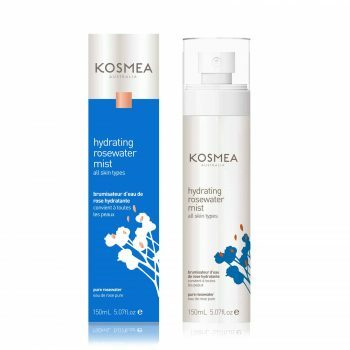 Kosmea please get some distributors over here. 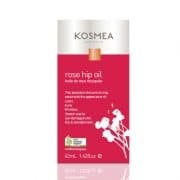 Considering how well rosehip oil sells in the UK I am pretty sure your products will be a hit. Overall a great product that I could not live without. I’m sold for life. This product changed my life. A good friend of mine recommended this product when I came to her speaking skin care advice. I unfortunately had an accident which lead to me having a large scratch on my face, requiring medical attention. All of the doctors who saw me told me it would scar. As soon as the cut was no longer an open wound, I started applying this twice daily. It greatly healed the cut, and the ‘scar’ is barely noticeable. I also use it on my acne prone skin, and my skin has never looked or felt better. This truly is a miracle product. I’ve discovered Kosmea ages ago and have been using their Rosehip oil every day. I must say, there is no substitution for this oil! I tried other brands before but after using their oil my face was getting yellow shade and my eyes were always puffy in the morning. 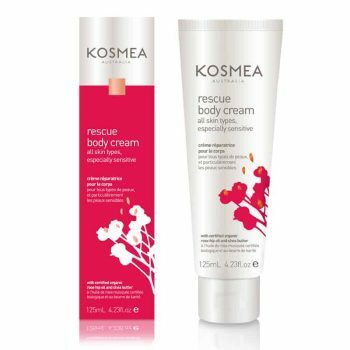 This never happens with Kosmea rosehip oil. And – I am 50 yeas old now but my skin looks young and fresh. Also, I had a big red scar after operation, and this oil made it almost invisible (I rubbed it in twice a day for 2 weeks). I recommend this product! And THANK YOU, Kosmea team! This is defiantly my favourite product! Since using this and a few other products, my skin on my face and neck is no longer dry and it looks refreshed! Thankyou kosmea! I’m so glad I found you! I wanted a natural remedy for my skin. I was on roaccutance as a teenager and it left me with dry skin. I came across this bottle of magic and have never looked back, I use it alone or under my make up and it keeps my skin supple all day. I got my sister hooked too. Thankyou. The best organic product I’ve ever used.It can work wonders esp. if the skin is dry n sensitive.My bub loves the smell and it lessened her nappy rash as well. i have combination/oily acne prone skin. When i ordered i had a breakout going on and was worried putting oil on my face would make it work but i really wanted to give it a try because of its benefits. I’m glad i did because my face feels so soft and i believe it was this that cleared my breakouts( ive been using for a month). I love it and will continue to use on my face, neck, ad chest. Just dont put more than 2 drops because it will feel oily. Only downside is I live in U.S.A and the shipping is expensive. 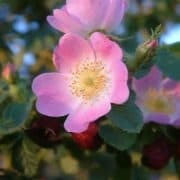 This Rose Hip Oil is by far better than any others I have tried. Would not be without it. My skin is more hydrated and feels so soft and supple. I love this oil. I love this product! 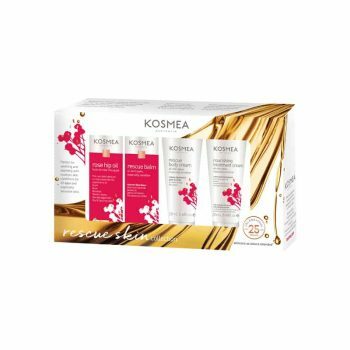 I have used other brands of rose hip oil but nothing compares to Kosmea. It’s the only one that absorbs so well. It’s worked miracles with my adult acne. 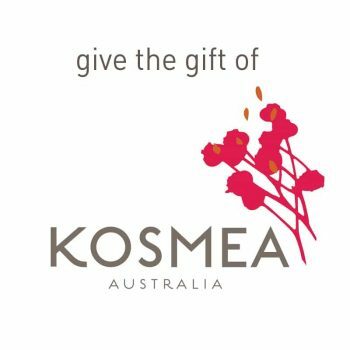 Thank you so much – I’ll definitely be purchasing the entire Kosmea range which I’m sure I’ll love just as much. A touch of heaven in a bottle. I saw this product advertised on aca and thought I would give it a go. It really is a lovely product, leaving my skin feel soft and healthy. I am 50 and have quite bad sun damage, but Rose Hip Oil has really helped in keeping my skin looking much better. PS I rarely post reviews, but this product is worth it! 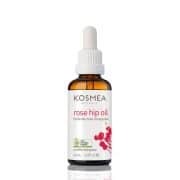 I have been using kosmea rose hip oil for the last 20 years and I do not look my age people say to me I don’t look as old as I say I am. I have never used a rose hip oil on my skin before, so this is a first. I must say i am quite impressed for the first week. The oil soaks right in and leave my skin feeling very soft and smooth. I am 50 and even though I hardly have any creases, more thru good genes and luck than anything else, I feel this rose hip oil is diminishing the fine creases I do have. It also seems to be reducing the slight redness I was developing on my cheeks. I love this product and use it in conjunction with the daily exfoliant and moisturises. Will definitely be incorporating this product on the daily regimen. 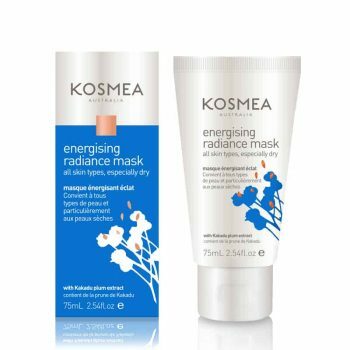 This is really a good value product for your skin. Since you only need to apply 2-3 drops each time, it will last long. For those with oily skin like me, the skin will feel greasy at first, but wait for a few minutes for the oil to absorb deep into your skin and bam, you’ll have a glowing, supple face. 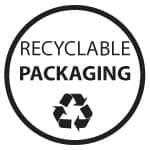 I have been using this product for many years, and it definitely shows! My skin is always soft and supple thanks to Kosmea’s rose hip oil; I could NOT live without it! I have tried other brands of rose hip oil, but Kosmea’s is by far the most superior, and works the best. It even tastes good! Thank you so much for creating such a lovely oil.